Homemade Christmas gifts can show that you really put forth the effort to make something special for someone. Before I ever tried making my own vanilla extract, I received some as a gift and was thrilled. I’ve also been given some great soaps in the past. These are things that I had never made myself before, so getting them as a gift from someone else was inspiring. I was also very grateful to have something with such wonderful ingredients that I didn’t have to make myself. Don’t shy away from the idea. You can still make soaps if you hot-process the batch. There are a lot of kinds to try. You can add your favorite essential oils and other organic exfoliating additives like ground oats, coffee grounds, or dried herbs. Get Recipes and Learn How HERE. Go ahead and start on some Homemade Vanilla Extract to give as birthdays or even Christmas next year, if it won’t be ready for this year. It does need at least 4 months to steep before it is ready. 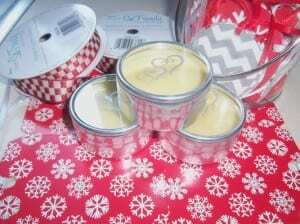 Homemade lotions, body balms and lip balms are also great presents. Click on the links to get the recipes. The above containers for lip balm was actually in the wedding section of a craft store. There are a lot of option like THESE online as well. 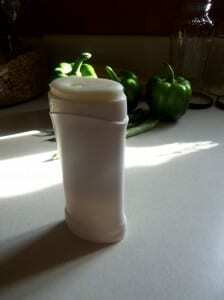 You can also make homemade deodorants. They work great and have essential oils that will help minimize sweat and kill bacterial growth so there will be no smell. I love these because I can make them whatever smell I like. Some time I will ask someone to choose from the essential oils that I have. When they find one they like, I know what to use. You can buy containers HERE. 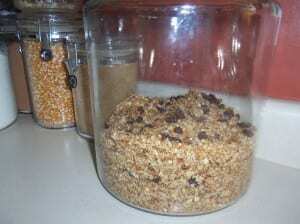 Homemade Granola is a fun and easy project. It makes a great gift because people can eat it as a cereal, with yogurt, or even dry like a trail mix. Great post. 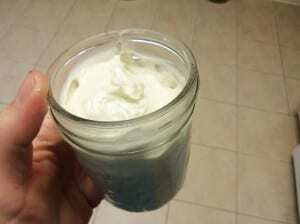 My children and I made homemade sugar scrubs and lotion bars for gifts this year. 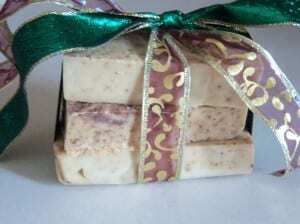 Year’s ago I made homemade soap for gifts. They were super easy. Thanks for stopping by my blog at http://www.ourlittlefamilyadventure.wordpress.com and loving one of my posts. I appreciate the visit. Stop by again soon! 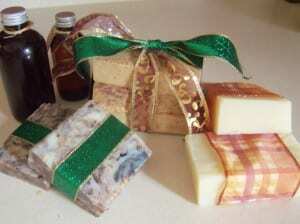 I love your homemade gifts especially the homemade soap and lip balm. 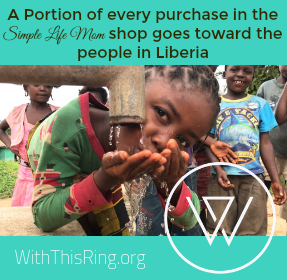 Almost everyone loves getting such a great useful and healthful gift. Thanks for sharing them. Sharing on twitter, pinning, & google. Have a healthy, happy & blessed day! 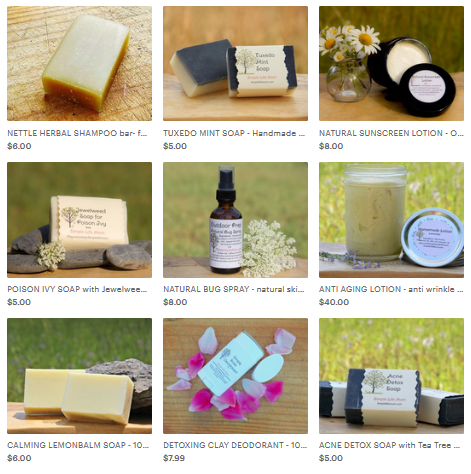 I love all of these ideas…Especially since we already make soap. 😉 I’d much rather make gifts than buy a bunch of stuff for people who don’t need anything they can’t get themselves, ya know?! Thanks for sharing your list on the Homestead Blog Hop.